Kathy Musial, Curator of Living Collections at the Huntington Botanical Gardens for over 25 years, speaks on the native plants of Chile, specifically those found in the Norte Chico and Mediterranean regions. The long thin country of Chile is home to habitats ranging from the Atacama Desert in the north to temperate rainforest in the south to alpine in the Andes along the country’s eastern edge. 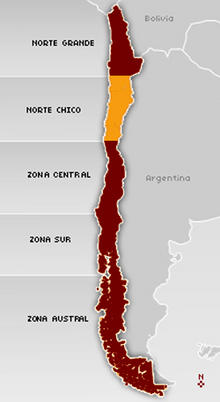 The Valle Central, centered around Santiago, is one of the world’s five Mediterranean climate regions. 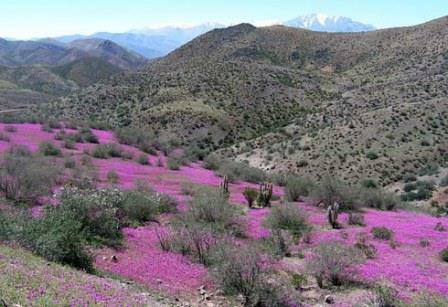 Northward to the edge of the Atacama is the Norte Chico, where in years of good winter rainfall the Desierto Florido (“flowering desert”) phenomenon occurs, when carpets of bulbs and annual flowers spring from the seemingly barren sand. Kathy’s presentation will focus on two particularly prolific years for the Desierto Florido, 2010 and 2011, featuring the flora of Chile’s Norte Chico and Mediterranean regions. 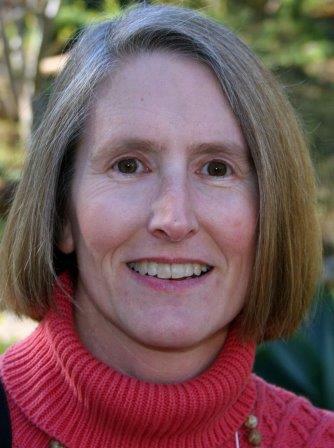 Kathy holds a BA in Biology from UCLA and a Certificate in Horticulture from UCLA Extension. She has served on the boards of the Southern California Horticultural Society, Pacific Horticultural Society, and was a founding board member of the San Diego Horticultural Society. She editedConifers Around the World, published in 2011, and is editor of the SDHS Plant Forum Compilation. She has travelled widely to study and photograph plants and has lead botanical tours in Australia, New Zealand, Chile, Taiwan, China, Japan, Ecuador, South Africa, Madagascar, and Peru.